Hi everyone I'm Jack Red, I will be honest to say I didn't care for handheld consoles growing up. But I still respect Sega Game Gear, Game Boy Color & Game Boy Advance a lot. However I'm here to talk about the most exciting handheld showdown in video game history. I'm talking Sony PlayStation Portable aka PSP vs. Nintendo DS which was the better handheld console? I did play more of PSP as I still own one but I have played an few times on DS. Considering I'm comparing handheld consoles I'm adding two new categories. First will be battery life that usually an selling point. The other will be backward compatibility for an great reason. To clarify I usually put this in game play category. After looking deeper into both console's backward compatibility I have to make it an separate category. Trust me you will thank me later by doing this. PSP's controls are similar button layout to most PlayStation controls. DS's controls are more similar to those of an SNES. I did noticed several differences between the two handheld consoles. 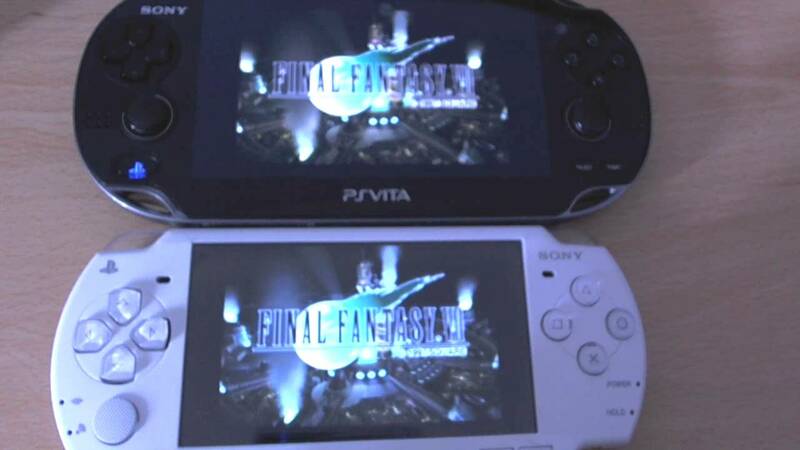 Similar to Sega Game Gear, PSP not only has an bigger, wider screen. It also has a similar design with everything considered. Both are wider requiring more of both your hands to hold as well as play it. Yet some buttons are farther away than most Sony consoles. Thankfully it's still likely where you will press them. DS has two screens which is unusual for any game console to have. Along with the buttons which are much closer together is an pen. Some games requires you to use it making more innovation. What's even crazier is some games like Contra 4 has game play for both upper & lower parts of the levels on each screen. Some games has one screen being stats, inventory or maps. This is very close & usually I side with Sony consoles on controls. This is one exception because DS has all buttons close together, both screens serve an purpose & creative controls. I still don't like where DS has it's power button in comparison to PSP but that wasn't enough to change my mind. I already talked a little on how the screens worked on DS. This is an similar case to an previous video debate I covered recently. DS plays cartridges while PSP plays Universal Media Disc aka UMD. Some share similar features involving online. You can play online for free but still have to pay for games on the service. Both does have Netflix (requires payment), social service and internet browser. PSP has a lot more power to play impressive 2D to 3D games. Most DS games are done in 2D but there are exceptions. Both are really popular having several accessories over the years. In terms of which handheld console impresses me more. I have to give this to PSP because the level of graphics, sound & animation alone is miles beyond most handheld consoles. Also having saves of the same games on both PS3 & PSP. You can transfer your saves between the two with no problem at all. PSP is widely known for both main & online menus are simply done better. An bonus is some movies are made to be played on PSPs. Thus giving you an alternative if you don't' own an account on Netflix. It's highly recommended not to get Netflix on DS you have be warned. Even if I took the time to compare the best looking DS games. PSP simply knocks it out of the park. As stated before Sony put a lot of power into PSP. This allowed for amazing looking & sounding for it's time. An perfect example of this would be if I compared Mario Kart DS to any driving game on PSP. An huge difference in presentation that shouldn't be ignored. An huge reason I wasn't an fan of them growing up was these used to eat up your batteries up & allows an few hours of game play. Thank god both PSP & DS doesn't require batteries with rechargers. Most DS games doesn't take much power from the console in comparison to PSP it does. Let me explain I already stated twice now how impressive PSP graphics & sounds are. Sadly this comes an cost because majority of it's games requires more energy to play. Thus it reduces the amount of time you can play it. Recharging both of them is simple but PSP takes several hours. What's sad is not even half an hour DS will be ready to play. An easy win for Nintendo DS because more handheld consoles should be like this. This is an close one to call for many reasons. DS allows Game Boy Advance games to be played on it. PSP allows PlayStation 1 games to be on it. Yet both has it's fair share of pros & cons. On DS side it requires nothing at all to work with GBA games. On PSP side you need an memory stick & an account on PlayStation Network. Oh wait I'm not done yet after getting both of those. You have to download PS1 games directly onto your memory stick. There should be an extra section on your menu of PSP to allow you to play those games. Yes this means I could have more PlayStation games than those of GBA games. But PS1 games are big in size & you can't get more than an handful of games at best. Especially some Final Fantasy games being several discs. Also GBA games are a lot cheaper & easier to find both in person as well as online. DS requires nothing to work GBA games & those games are much easier to collect. I already covered many aspects of this but there's plenty more to cover more. PSP has an solid collection of games possibly one of the best among handheld consoles. The same can be said for DS, both are amazing for their time. PSP has over eight hundred games to DS having close to two thousand games. Of course I'm not judging which has more games. What I am judging is which game collection would I rather have. Just any good consoles, both have it's good & bad games. Obviously DS is more first party while PSP has more third party support. Which makes this category really hard to pick an winner. Once again anyone has their own opinions which handheld is better. With everything considered DS has an longer battery life & more innovate controls. In vice versa PSP has some serious power with better menus overall & transfers saves both way to PS3. I got to give this to DS for not having an long recharge time & easier to collect GBA games. Some of those games are still amazing to this game. Some games makes both screens worth playing both with & without pen. In other games having pen allows you to do things you can't do in most handhelds. Such as play with dogs or play strange game better or art style. There's so much you can do with those screens, pen and it's controls. 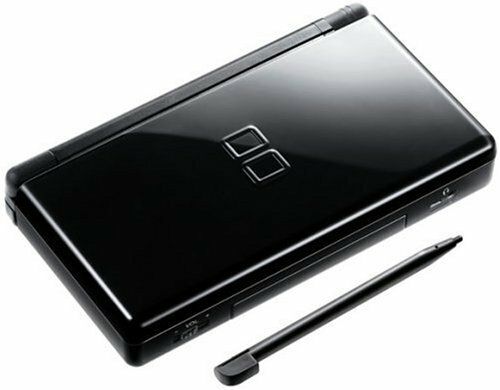 4-2 Nintendo DS is the better handheld most of it's flaws aren't directly affecting game play. It's a lot easier to collect GBA games than getting PS1 games on PSP. An longer battery life with very short recharge time. Innovate controls with creative usage of both screens. 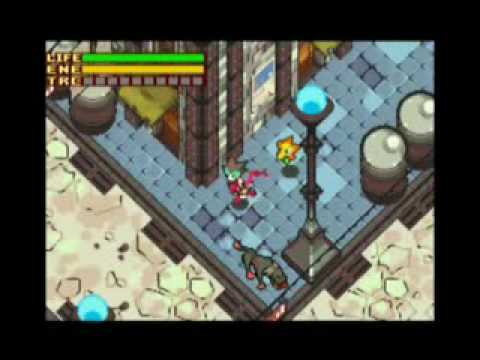 DS may lack the level of power PSP has but DS is still being supported today. You can get more personalize stuff for your DS with great online play. An huge bonus is I can pack DS into an DS case with accessories & games easier. I also can keep an DS in my pockets which PSP is simply too long & smooth. Basically you are more at risk getting stolen or having your PSP broken because of it's design. To sum it up DS really brings it in areas PSP falls short. To be fair I highly recommend people to own both handheld consoles. I hope you guys enjoyed that because I might be able to do another classic style. Until next time I'm Jack Red & I'll see all of you later.